Photos for thought June Edition- Not in Oregon! Read about THREE Anti-immigrant initiatives that would undermine the well-being of thousands of Oregonians. 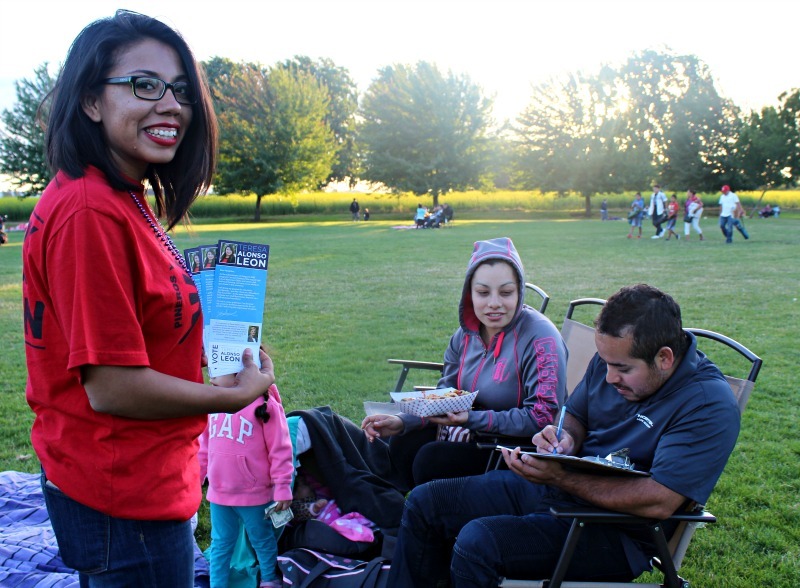 Martha Sonato (APP’s Campaign Coordinator) getting people registered to vote and informed about Teresa Alonso Leon. 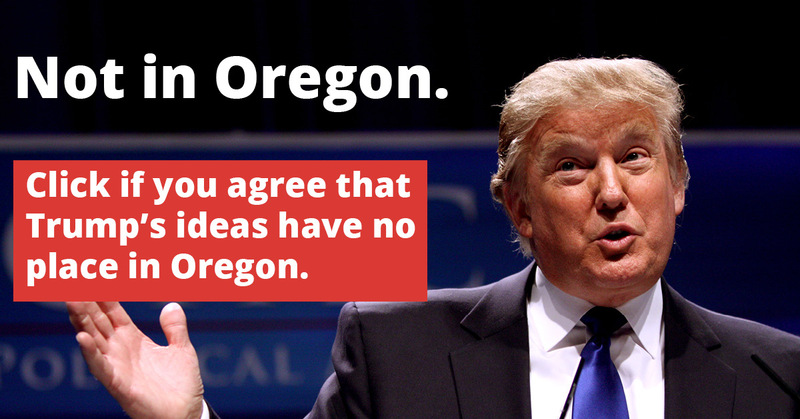 This is how we are going to keep hate out of Oregon. 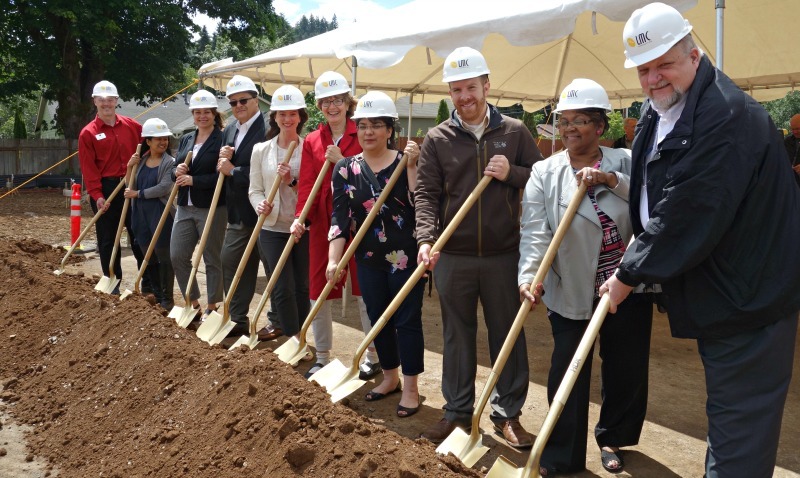 Congratulations to our sister organization FHDC for breaking ground on their next housing project, Garden City Apartments in Silverton, OR.